Tummy Stuffers: Flying Kangaroo Cocktail: Ingredients 1 Oz White Rum (Bacardi, Cruzan, Etc.) 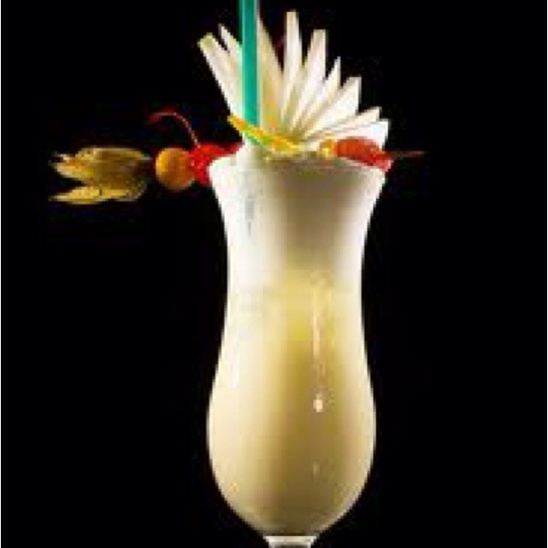 1 Oz Vodka 1/4 Oz Galliano 3/4 Oz Orange Juice 1 1/2 Oz Pineapple Juice 3/4 Oz Coconut Cream 1/4 Oz Cream (Can Use Milk) Mixing Directions: Shake All Of The Above Ingredients In A Cocktail Shaker With Ice. Shake Until Nice And Cold. Strain And Pour Into A Glass With Crushed Ice If You Prefer. You Can Garnish The Cocktail With A Pineapple. Enjoy!